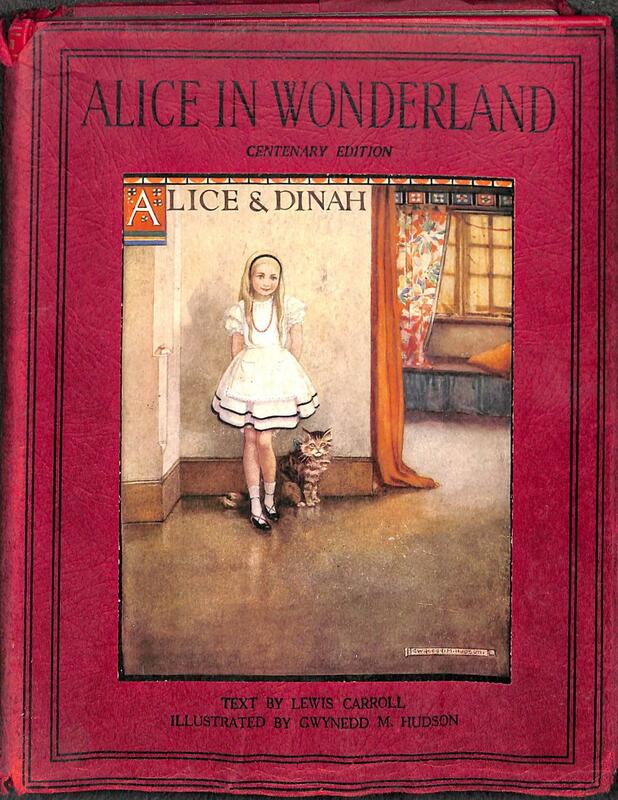 viaLibri ~ Alice'S Adventures In Wonderland. Centenary Edition. Alice'S Adventures In Wonderland. Centenary Edition.